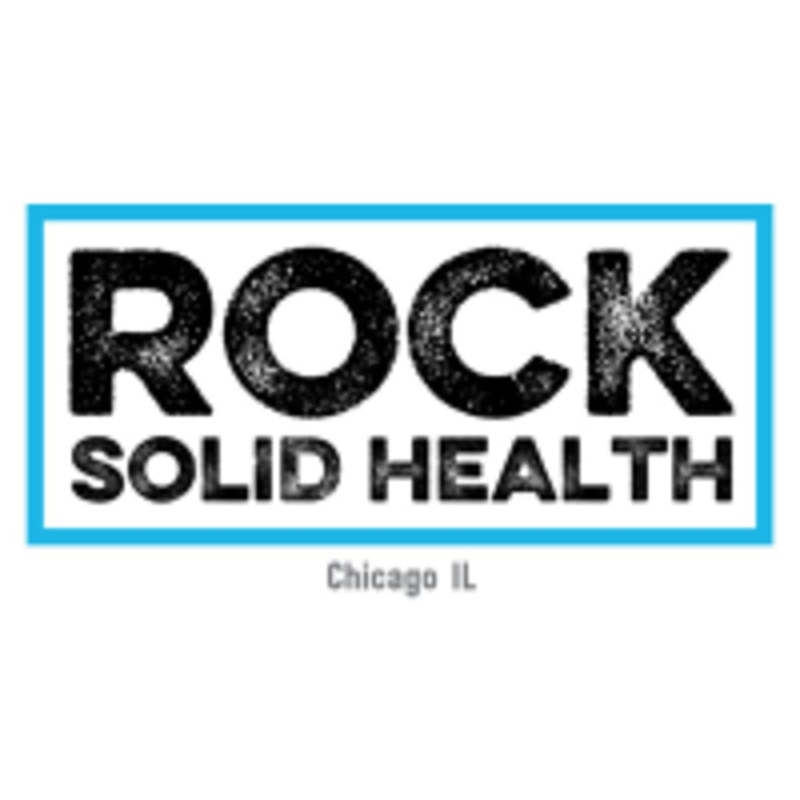 Start taking classes at Rock Solid Health and other studios! Athletics and conditioning. Timed Intervals. There are no upcoming “HIIT!” classes on this day. Please bring a clean pair of shoes for all classes. Clients can go barefoot on Mondays and Wednesdays. Wear comfortable workout clothes. Doors are open 15 minutes before class. Bring a water bottle, we have a place to fill up. Our location on just west of Maplewood on the North side of the street. We are about 1/2 mile from the Damen or Western blue line. There is free street parking on North Ave and street parking on the surrounding side streets. It does sometimes get busy so leave some time to find a spot. Paige was great, fun class that went by fast! Good space and Blair is great to work with. what an awesome place! great instructor (owner?) and community of people! Tabata style. This is my fave class at this studio. 15 slow mins of mobility and 30 circuit. Prefer Amanda's classes over all others. Still, I use this studio on my hangover days ... not very challenging but it's something good for me if I want a slower class. Clients sometimes v complain-y. Very challenging in a non scary way!! A total body workout in 45 minutes!